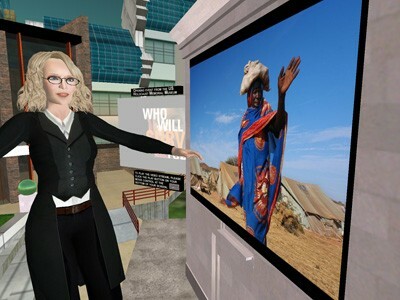 Actress and activist Mia Farrow will discuss and answer questions about the worsening situation in Darfur and neighboring Chad at a live, virtual 3-D event in the on-line community Second Life. 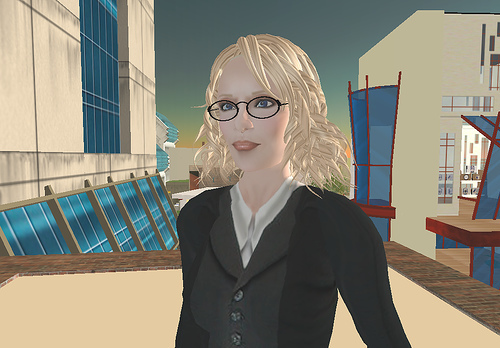 The landmark program will be open to the press and the public without charge, on Tuesday, January 9, 2007, from 2 PM to 3 PM (Eastern Time)/ 9 AM to 10 AM (Second Life Time). 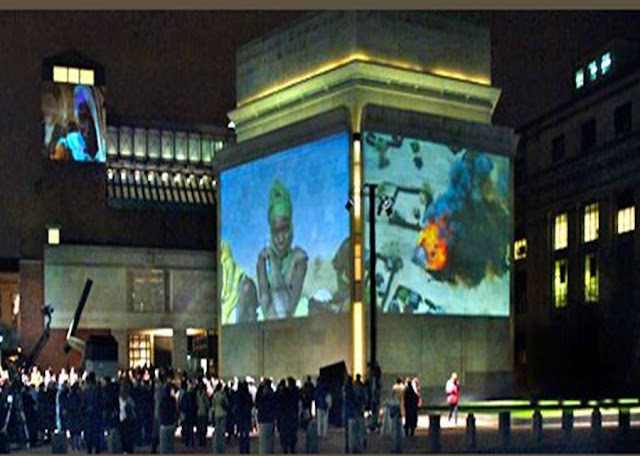 The event will take place at a virtual replica of "Our Walls Bear Witness - Darfur: Who Will Survive Today?” the powerful, outdoor photography exhibition highlighting images of the Darfur crisis by leading photojournalists that were projected onto the exterior of the U.S. Holocaust Memorial Museum in Washington, DC during Thanksgiving Week 2006. 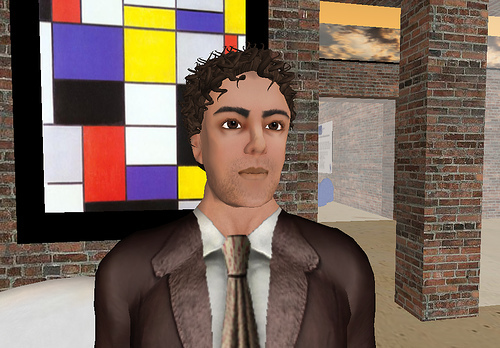 The virtual event in Second Life will allow visitors from around the world to experience the traveling photography exhibit with its moving, thought-provoking photos, as well as to view video of the real life outdoor installation at the United States Holocaust Memorial Museum. 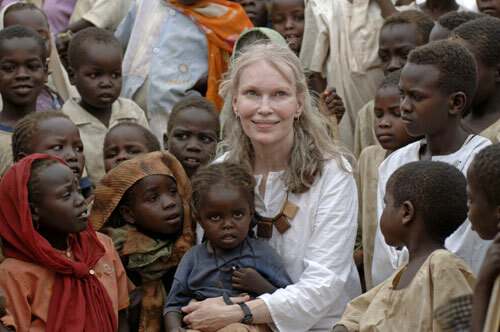 Mia Farrow just returned from Chad, following three earlier trips to Darfur. "We're seeing atrocities of an indescribable kind … [with people] clustered under trees, dazed and terrified,” she told the Associated Press. “The situation continues to deteriorate, and ending this human catastrophe will require the engagement of citizens from all walks of life. I am proud to be working with the U.S. Holocaust Memorial Museum in calling attention to genocide unfolding on our watch,” said Ms. Farrow, who will be returning to the region in February 2007. 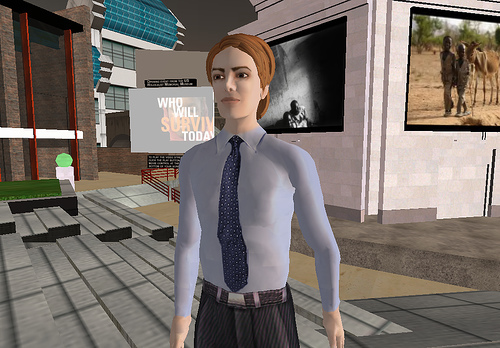 The event in Second Life is being held at The Infinite Mind virtual broadcast center, and will be simultaneously broadcast in two other locations in Second Life: Camp Darfur, and Global Kids, on the Second Life teen grid. 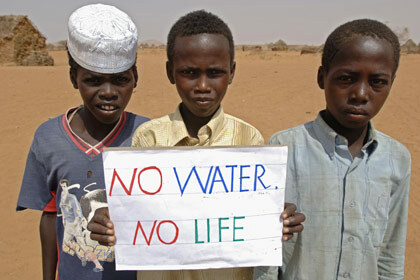 The virtual “Our Walls Bear Witness - Darfur: Who Will Survive Today?" photography exhibit will be open in Second Life until January 31, 2007. The United States Holocaust Memorial Museum honors the memory of the victims by teaching their story to each new generation; and stimulating citizens and leaders to confront hatred and anti-Semitism; prevent genocide; promote human dignity; and strengthen democracy. Nearly 24 million people -- including over 8 million school children -- have visited the Museum since it opened in 1993, and through its Web site,podcasts, traveling exhibitions, and educational programs the Museum reaches millions more from around the world. The U.S. Holocaust Memorial Museum’s Committee on Conscience works to raise public awareness and alert the national conscience to contemporary genocide and related crimes against humanity. The exhibition includes images from Darfur/Darfur, an exhibit conceived and curated by Leslie Thomas, a Chicago mother and architect who was motivated in July 2006, with the help of her friends, to create national awareness of the ongoing humanitarian crisis. 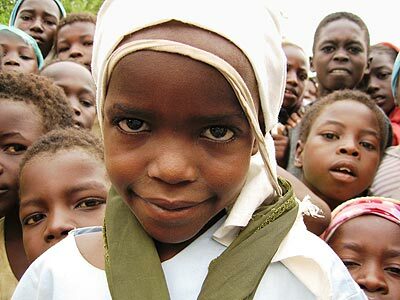 The exhibit is presented in association with Global Grassroots, a 501(c)(3)non-profit organization that invests in social entrepreneurship to advanced women’s well being in poorcountries. The show will be held in 24 cities over 24 months. “Once you see photos of a murdered three year-old little boy whose face has been smashed or the body of a one year-old girl who has been shot you cannot look honestly look at your own children without doing something to stop this killing,” says Thomas.